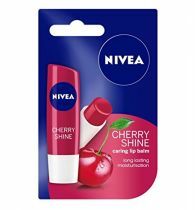 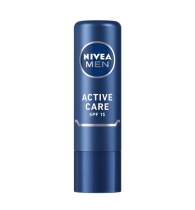 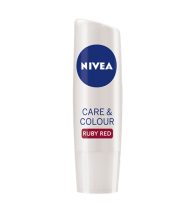 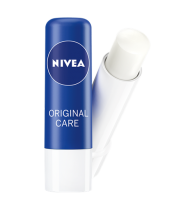 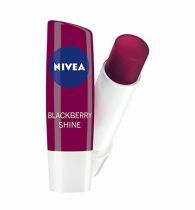 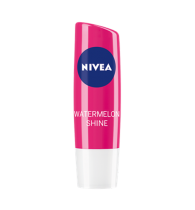 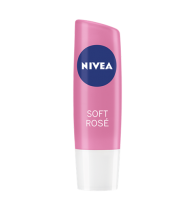 Description : Lip balms help protect your lips from harmful UV rays and harsh weather like cold and wind while providing nourishment to them. 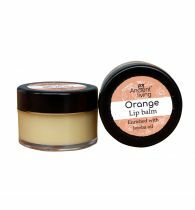 Wild Earth lip balms are made with a blend of shea butter, cocoa butter and kokum butter alongwith Almond, sesame, avacado, wheatgrass and carrot seed oils which leaves your lips moisturised, soft and supple. 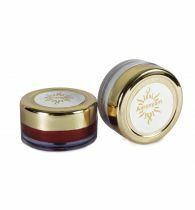 Ingredients : Grape seed ext, grape fruit ext, wine aroma, avacado oil, sesame oil, almond oil, carrotseed oil, vitamin e oil, wheatgerm oil, bees wax, coca butter, kokum butter, sheabutter, glycerin, natural fragrance, color. 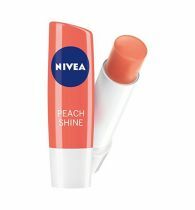 Directions for use : Apply on clean lips as many times as required. 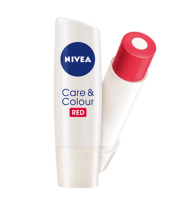 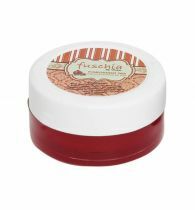 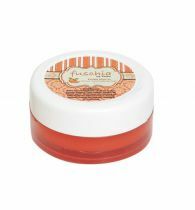 Must apply before bedtime for severely damaged, cracked lips.